We are a leading IT support company specialising in managed services and IT support in Derby and the surrounding areas. Whether you wish to fully outsource your IT support or complement your in-house resources, we provide a cost-effective solution tailored to your needs. Our unique combination of leading edge monitoring and management technology, preventative maintenance, a well staffed service desk and expert remote and onsite IT support means your business can enjoy all the benefits of an in-house IT support Department – without the cost. 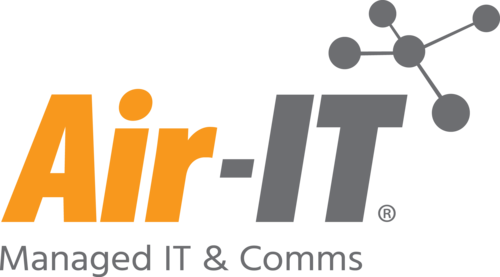 Committed to providing businesses with first class managed IT support services – our fully accredited team of IT support professionals are on hand to deliver you the latest technological solutions to help improve the efficiency of your business, reduce costs and increase productivity.